After the Fall, the world of man has been depleted to the brink of extinction and the survivors have formed clans to survive. The successful clans have trained Wild Generals to ally themselves with hordes of animals from the five kingdoms: Land, Sea, Underground, Forest, and Sky. Recently, a new habitat has been discovered for one Wild General to expand into with his family and battle animals. The elders have decreed that the land will go to the greatest general of the clan, so all the clan’s animals will be used for the the rite of Family Battle. As one of these Wild Generals, you must unleash your inner beast to prove your worth! 1. A Deep & Satisfying Passion.The philosophical basis of the game is one that fosters a love of science and nature in a fun learning environment. With your animal allies, your choices and actions will empower them to lead you to victory. 2. A Unique World. 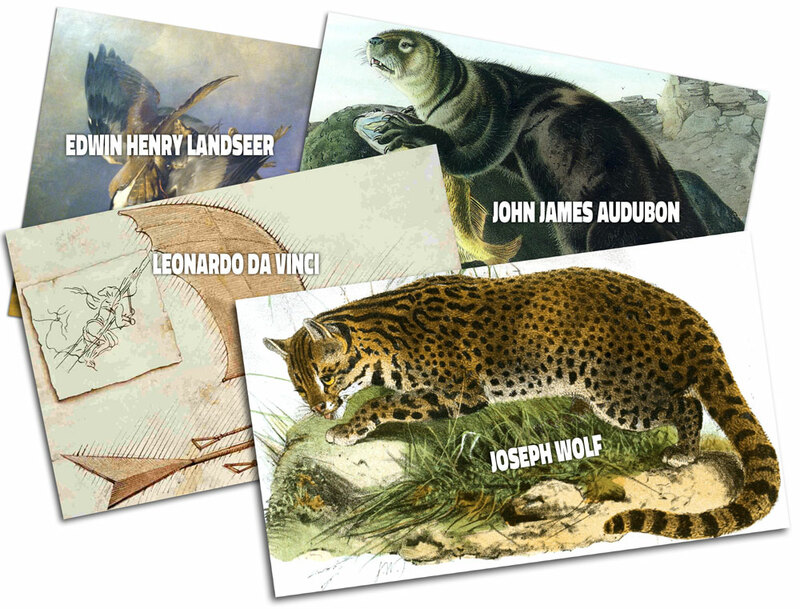 The game has a fantastic, original setting, using artwork by master artists and inventors spanning the last four hundred years to illustrate each card and concept. 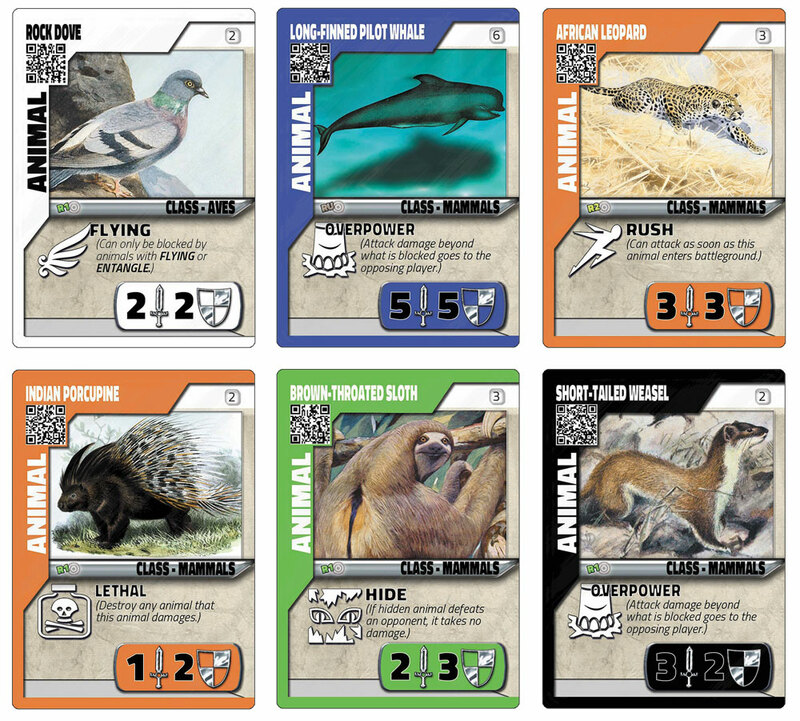 It also has QR codes embedded in the game permitting players to seamlessly learn more about the animals, objects and food sources of the cards they play (as well as the artists’ who created the imagery). 3. Rich, Personal Interaction. 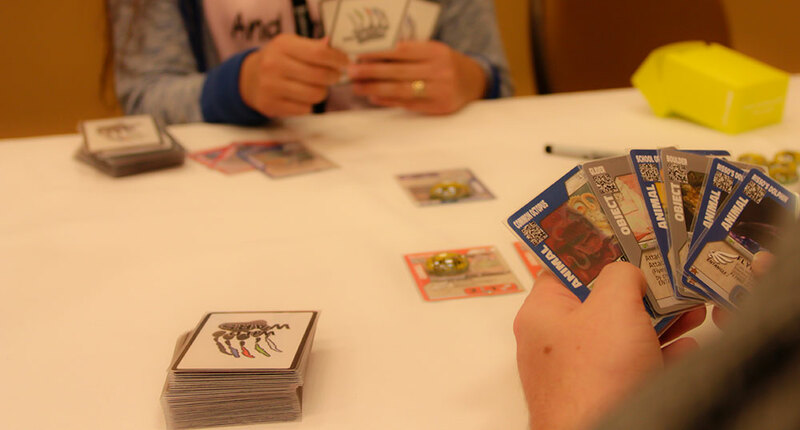 The game connects people in an organic and powerful away, encouraging creative problem solving as players eventually customize the game to their tastes, preferences and thinking using non-randomized expansions. As players associate with animals that have their own alliances and abilities, players grow to appreciate their friends’ unique characteristics, even as they strive to challenge one another! 4. Choice, and Real Consequences. Your choices will make a real difference. 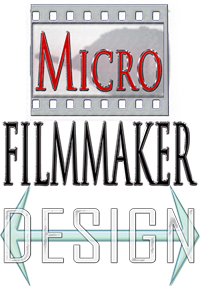 You can play the game with a different approach each time and discover entirely new strategies and concepts. Each game is unique, but the choices you make will radically impact what you’re able to accomplish by the final round! 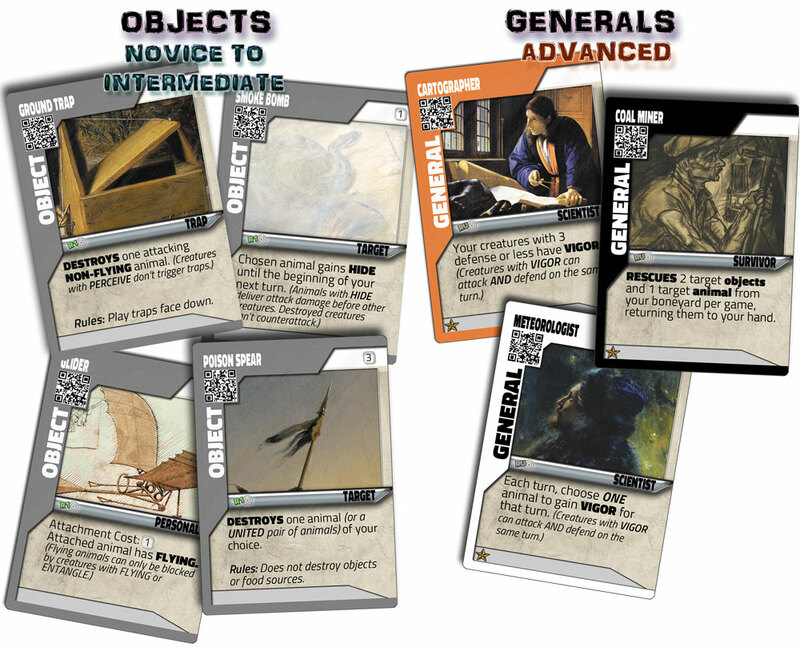 A game can be played out in 30-45 minutes as you pit your wits, daring and tactical acumen against your opponents. 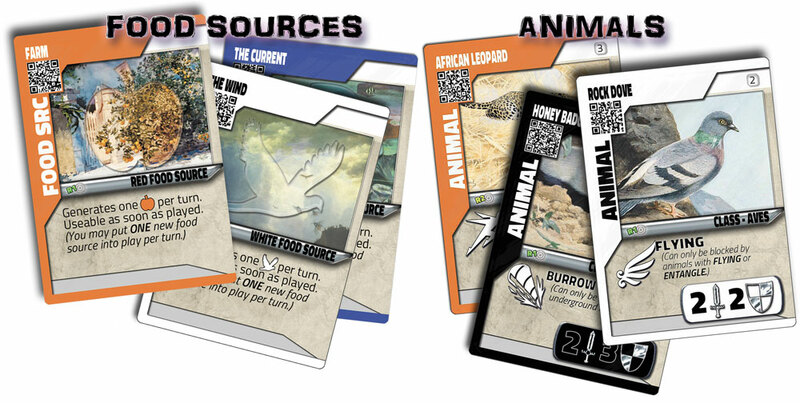 Gameplay begins with players selecting cards from a communal deck of food sources and animals from each of the five kingdoms. Each player gains points for successful attacks, as well as successful blocks, so defense is just as important as offense. Whomever scores the most points after 10 rounds wins a whole new section of post-apocalyptic wilderness wonderland! Do you blow all your food on the Elephant that can overpower your neighbor’s cheeky squirrels? Or do you buy more cheap animals so you can unleash a cacophony of hares and quail that overrun their position? What you decide will dictate how you seize victory from the jaws of defeat! To challenge players who become more experienced with the game, you’ll be able to add in powerful Expansions that bring the fun to a whole new level! Objects let you remove animals, fly over them, or even strike out of the shadows, while Generals give special abilities to your entire group. 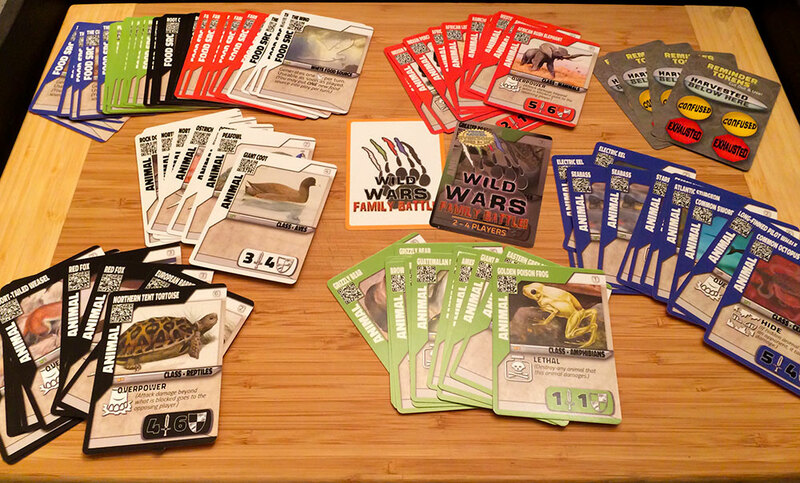 Wild Wars: Family Battle! is suited to two to four players right out of the box, and expansions let you play with as many as 8. 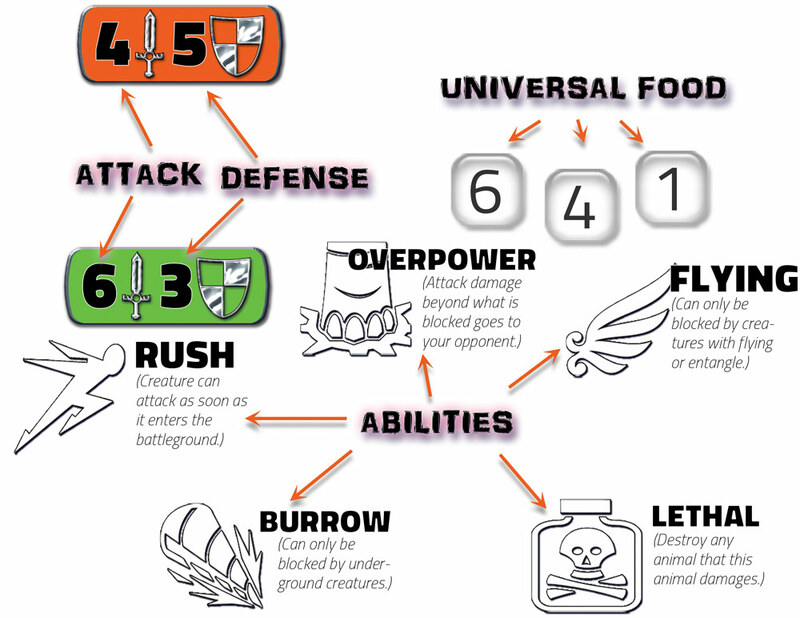 In larger games, players will enjoy the challenge of competing against multiple opponents at once, having to come up with more complex forms of strategy to deal with them.